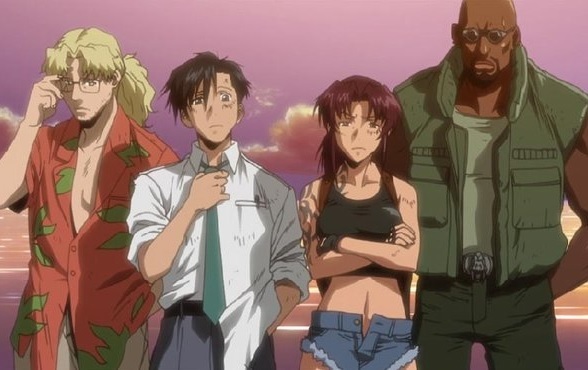 The latest in the beginner’s guide covers the crime caper Black Lagoon. 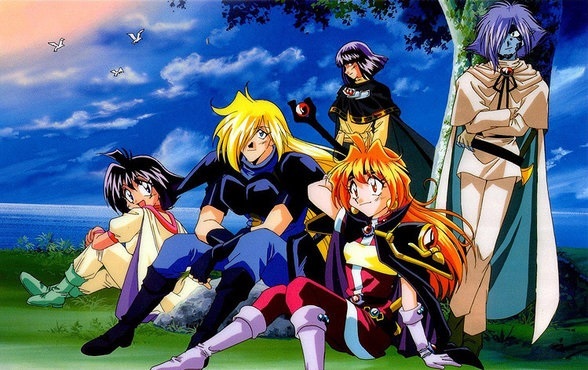 “The Beginner’s Guide to Anime” this week covers the fantasy comedy The Slayers. 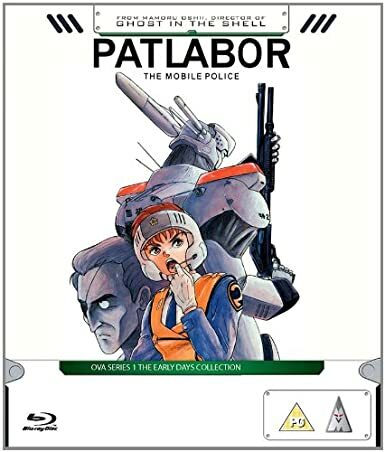 The latest review for Anime UK News covers the original series of mecha series Patlabor. 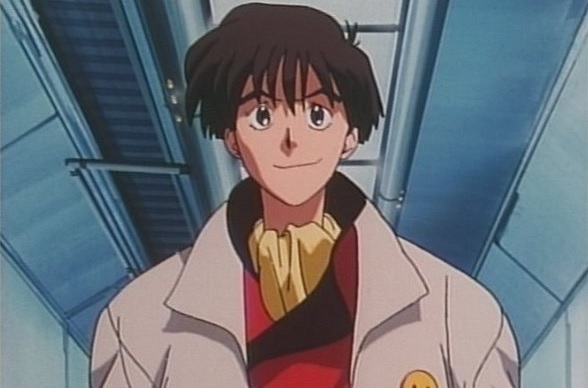 This week “The Beginner’s Guide to Anime” covers the sci-fi comedy The Irresponsible Captain Tylor. 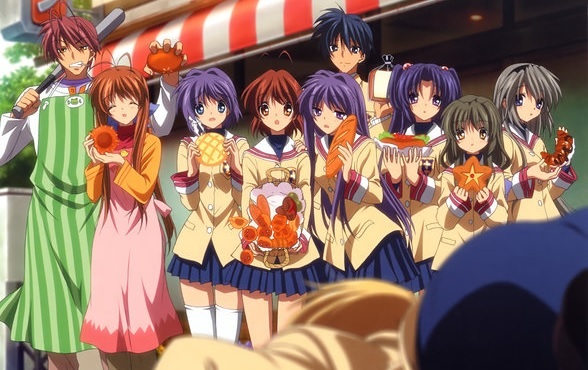 This week “The Beginner’s Guide to Anime” covers possbily my favourite anime: Clannad. 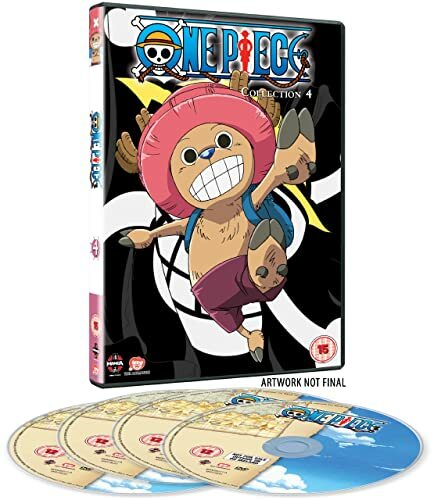 New review for Anime UK News covers the fourth part of One Piece.